A rundown of building materials that lower the cost of building your new home or renovation. Apart from skyrocketing real estate prices, the increasing costs of building materials make a new home or renovation project expensive. To save money, most people choose to build using traditional construction materials. They use timber, bricks, and concrete in unique and innovative ways. Little did they know that there are other cheap building materials which they can use as an alternative. So, in this blog, we rounded up some affordable building materials that can help you cut the costs of construction. Apart from being budget-friendly, these are environmentally friendly too. Stone is a beautiful building material, but it comes with a hefty price tag. The best way to get this look for less is to use stone cladding. Cladding is similar to a veneer that we apply to the exterior of your home. It is lighter and easier to install, thus cutting labour costs. It is also less expensive compared to the real thing. You can use stone cladding to enhance the entire façade of your home or to cover certain areas (e.g. chimney, posts). It is a flexible material — it fits rustic and contemporary architectural styles. Above all, stone cladding comes in a wide variety of stones and finishes and comes in different thicknesses. The tiny home movement in Australia also sparked the interest of people in reusing and building using shipping containers. 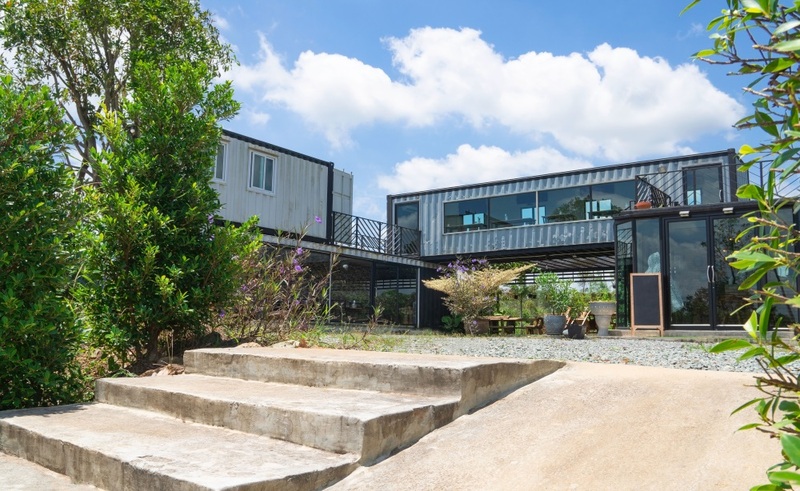 They’re also building mansions and commercial spaces out of used shipping containers! Most people combine multiple containers to create a bigger space. No doubt, building a container home is sustainable and environmentally friendly, but you need to choose quality materials for this project. Do not invest your money in a container with a lot of rust, dents, and chemical damage. We recommend buying shipping containers that only experienced a few trips. Single-trip shipping containers are perfect for this project, but these are still expensive. When shopping for containers, always inspect the item in person. Do not rely on photos sent by the seller online. Manage the delivery too. Ensure that the suppliers deliver the exact pieces you ordered. Here’s an affordable yet trendy idea: use reclaimed timber in your new build or renovation. Reclaimed timber has an irresistible, rustic appeal. Each piece has a unique irregular shape, which makes it interesting. Old wood is more durable and dried out too, meaning it is less likely to warp or split. Most people usually source reclaimed timber from a supplier who offers a variety of timber species, sizes, and lengths. Here, you receive quality timber that you can confidently use as timber beams for the structural system of your new house, addition, or renovation. Salvaging timber from your own stockpile is a different scenario. In this case, you deal with unknown timber species, and varying strengths, length, and thickness. If this is you, you need to be very creative and careful when planning your project. If you engaged an architect or designer in your project, show them the wood you’ve stored. He/she will make a detailed inventory of it and draw plans that make use of them. 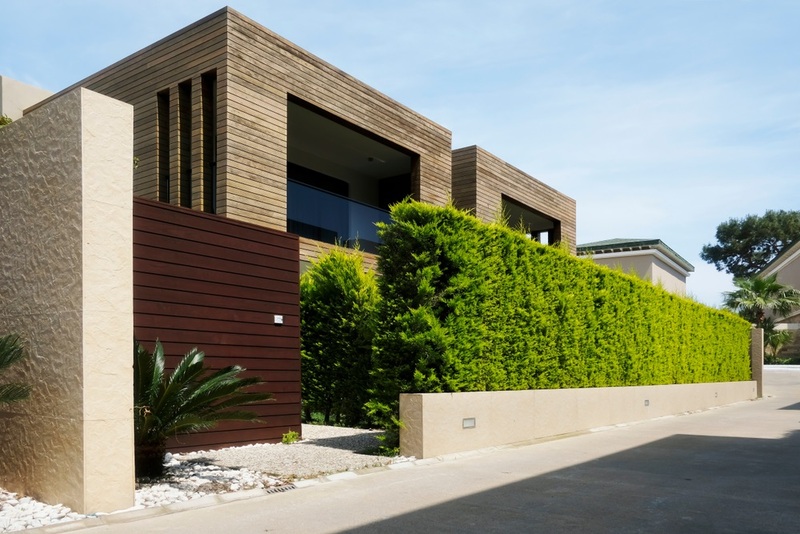 Every year, more and more Aussie homeowners use bamboo as a building material. It’s sustainable, cheap, durable, and widely available. People use it as an alternative to hardwood floors. 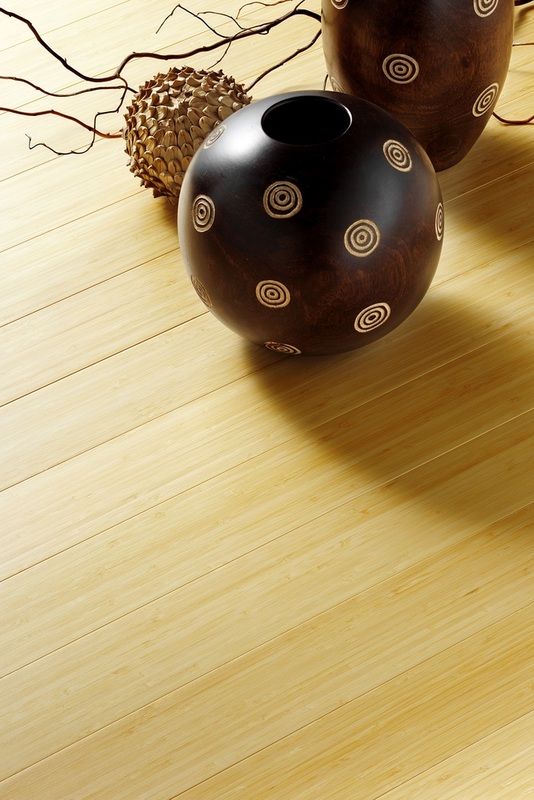 Tell your architect or designer if you plan to use bamboo in building your home. He/she can help you plan a space based on your requirements. He/she can also help you find a builder who knows how to work with this building material. Also, bamboo may not be suitable for regions with dry climates because it might shrink or crack when there is not enough humidity in the air. On the list of our cheap building materials is the good ole’ strawbale — something our ancestors used to build their homes over a century ago. 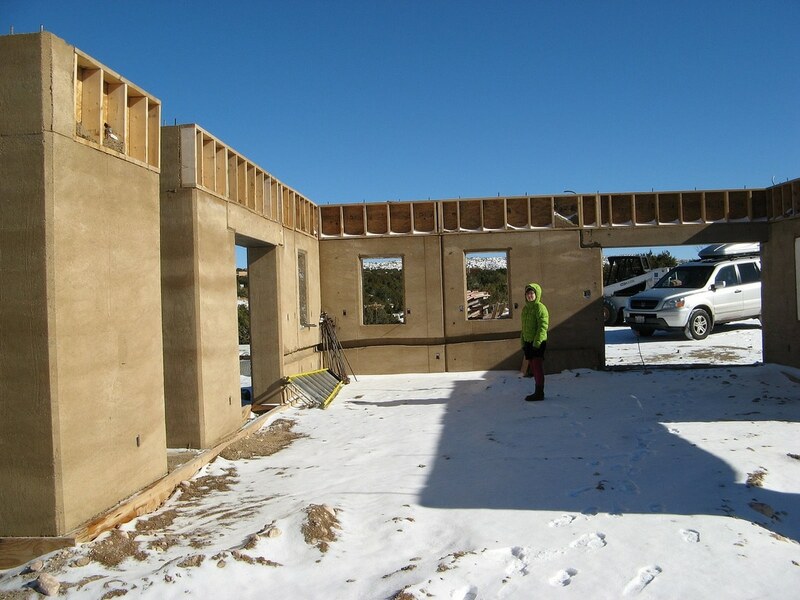 The best thing about strawbale is its thermal and insulating properties. It is perfect for building thick walls. These thick walls are also fire resistant. (Only loose straw is flammable). Strawbale home construction is not suitable for areas with a rainy and humid weather. Being one of the cheapest building materials out there, concrete is the go-to building material of today’s homes. It is a marvellous material — water & fireproof, has acoustic properties, and can withstand disasters like flooring and earthquake. In addition, concrete is a healthy building material. It doesn’t contain any organic materials, so mould or mildew can’t grow here. Above all, concrete is low-maintenance. You can paint it or leave it in its natural state. 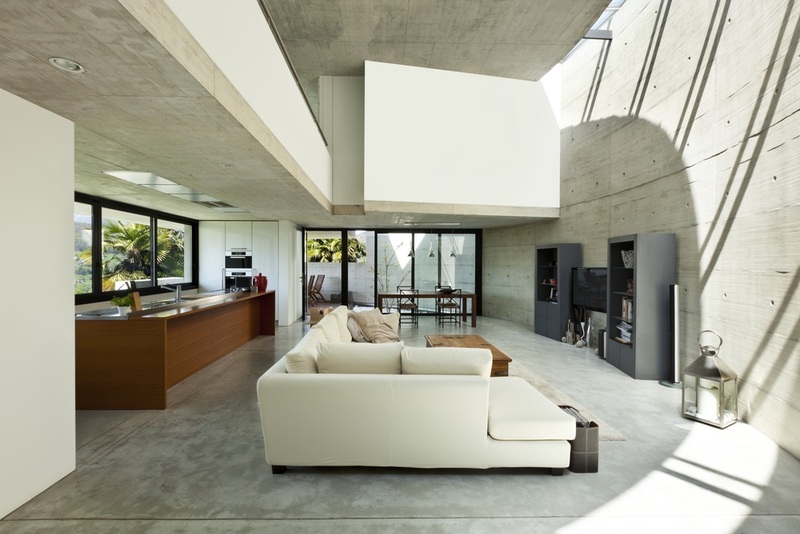 When you want to achieve this contemporary concrete home look for less, consider using cement sheets. Like regular concrete, these prefabricated sheets are durable, weatherproof, and fireproof. These are quick to install (no long drying time!) and are secure and stable. These panels have been very popular around the world and are now gaining attention in the hot and humid regions in Australia. People always associate corrugated metal sheets with industrial buildings and interiors. 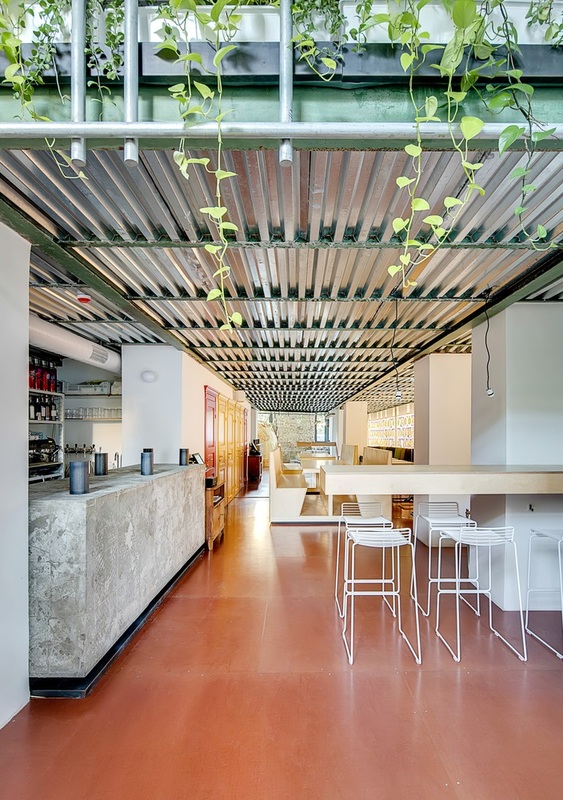 Apart from aesthetics, using corrugated metal sheets is advantageous. Steel is durable and can withstand harsh weather conditions, doesn’t rot, and is fireproof. A fresh coat of paint or zinc coating is enough to keep it from rusting and deteriorating. The material is also recyclable. Apart from corrugated metal sheets, industrial steel and iron are also cheap building materials. Steel roofing lasts longer than other types of roofing in the market. At the same time, steel frames are great for building the home’s skeleton. Cold-formed steel frames doesn’t rot, warp, split, crack, or creep. It has a pretty long lifespan and is recyclable too. As long as you don’t live in an earthquake-prone area, then building a brick home isn’t bad. 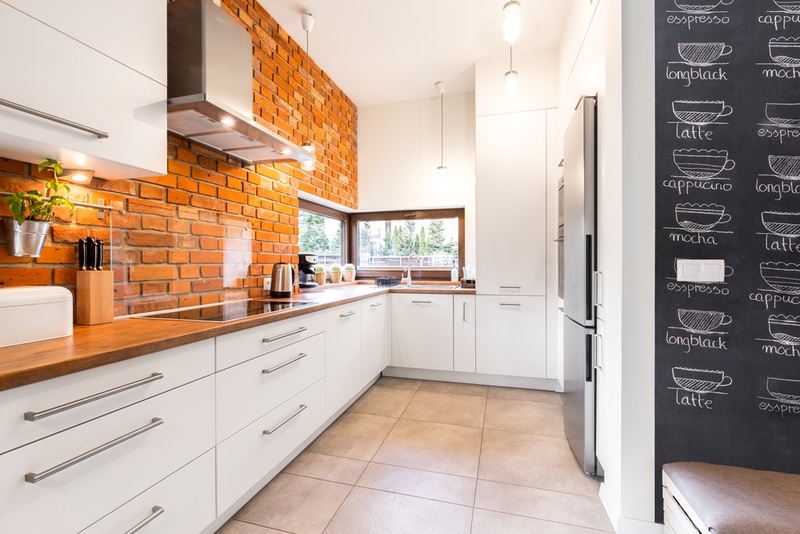 Bricks are fireproof, stands up to inclement weather, and ensures a quiet home interior. When planning to build a brick home, know that costs vary with the type of bricks. Traditional red or terracotta bricks are very affordable. Include installation fees in your budget too because this isn’t a DIY project. It has to be done by a professional. The bricks are susceptible to damage when not installed properly. Poor installation means poor structural integrity as well. 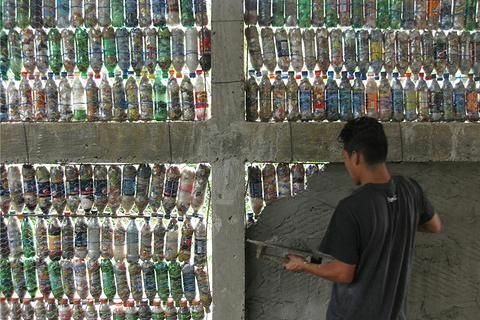 In several third world countries, people use eco-bricks as building material. An eco-brick is a plastic bottle stuffed solid with non-biological waste to create a reusable building block. People use it to create walls, modular furniture, and landscaping. It’s very cheap — sometimes costs $0, but you have to be patient and must involve a lot of people in the process. Creative architects and designers can also come up with novel ways to use this material in home construction. It will be perfect for people who want to establish eco-friendly and sustainable communities today. 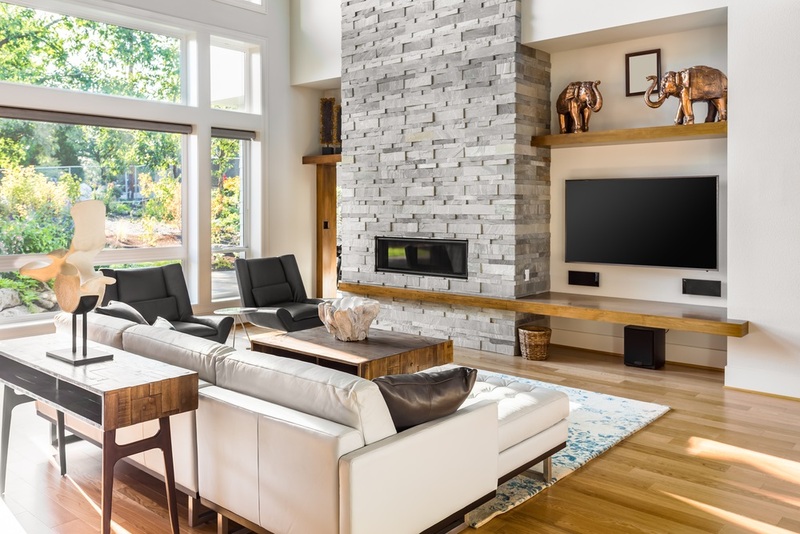 It might not be the cheapest building material in this list, but it is one of the most important and desired elements of a home. Windows and glazed walls brighten the interior rooms with natural light. It is the key to creating dramatic spaces. Some of the people living in small towns in South Australian desert dig into the earth to build their homes. Underground homes protect them from the scorching desert sun and the unforgiving coldness of the night. 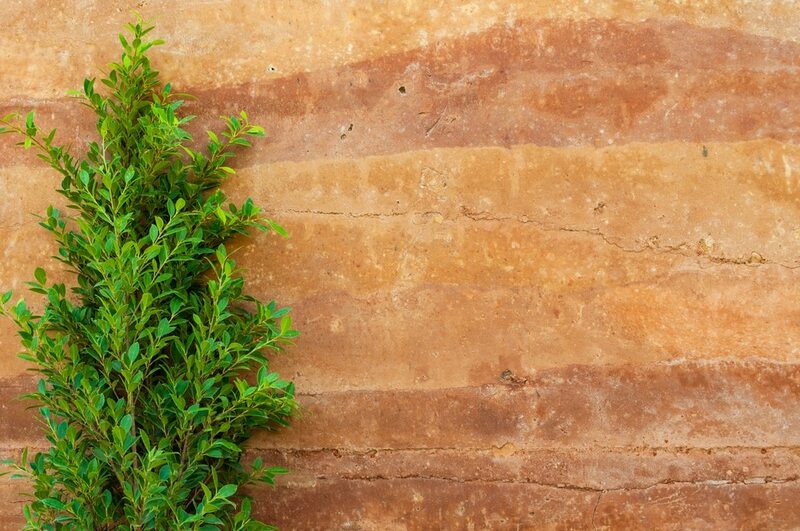 Another option that uses the soil is rammed earth, called pisé. It is a mixture of soil, sand, and clay and compacted using a rammer. Some use the soil excavated from the site to create the earth walls. Planning to build a home made of rammed earth is great because you don’t need to use many building materials. But, prepare for labour costs. Before you buy any of these materials or decide which home construction to do, do a little research. Find out whether you have a nearby supplier, whether it suits your local climate, and if using it still complies with council regulations. Above all, seek professional design advice. Engaging an architect or a designer is very fulfilling. And, their inputs are always invaluable. Work with Sustainable Architects from Brisbane.